Home prices are high, inventories are shallow, and personal savings are rising, which is leading everyone to say 2019 is the year of remodeling. People are choosing to stay in their homes and elevate the space, rather than sell it and buy a new one. Built-in storage is a reflection of that – today’s designs demand less clutter without sacrificing space. It’s a real challenge, because storage itself takes up room, and so to have one without the other would initially seem paradoxical. Done right, built-in features can bridge the gap between saving space and creating storage. The British billionaire collector Joe Lewis reportedly keep Francis Bacon’s Triptych (1974-77) aboard his yacht, docked in London, while the deputy prime minister of the UAE, Sheikh Mansour bin Zayed al-Nahyan, is thought to keep several hundred works of art on his, according to Bloomberg. So what do they do when a wayward champagne cork flies or some seawater splashes aboard? That’s where art historian and conservator Pandora Mather-Lees comes in. Mather-Lees told the Guardian that she first set out to help billionaires properly store art on their boats after getting a call from a collector whose prized $110.5 millionJean-Michel Basquiat painting was damaged while on his yacht. American designer Florence Knoll Bassett passed away on January 25, 2018 in Coral Cables, Florida. She was 101. David E. Bright, spokesman for Knoll Inc., announced her passing. Knoll Bassett and her husband Hans Knoll ran the company for many years together, beginning in the 1940s. She had a large hand in the creative vision of Knoll, started the Knoll Planning Unit, and directed the design of the company’s iconic furniture, textiles, and graphics. Knoll Bassett studied under Mies van der Rohe at the Illinois Institute of Technology in Chicago, and collaborated with Isamu Noguchi and Alexander Girard, among others, during a pivotal time in the development of American Modern design. 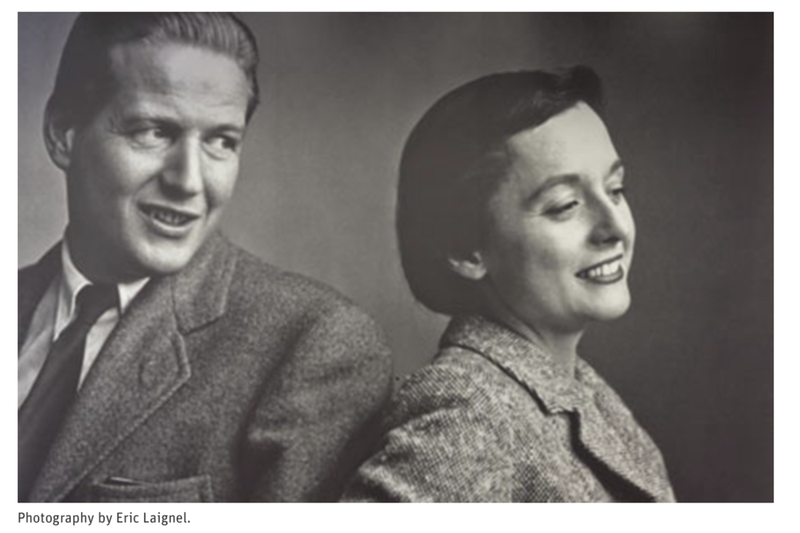 In 1961, Knoll Bassett became the first woman recipient of the Gold Medal for Industrial Design from AIA. In 2003, she received the highest award for artistic excellence in America, the National Medal of Arts. Designers are creative beings who can easily find inspiration at any moment. A napkin sketch is an elemental expression of thought. Napkin sketches have been a go-to companion for those who find spur of the moment inspiration allowing for the exploration of thoughts and ideas with their hands. You can express primal feelings, a memory, even a philosophy. It’s a telling exercise about how people think, what is important to them, and the spirit of their thoughts. Sketches also promote the sharing of ideas at a pure, conceptual level without becoming mired in detail and specifics. And this sketch represents my thoughts of a series of brightly stuccoed walls and canopy for a public garden. A pedestrian can walk between and around the walls and seek refuge from rain beneath the canopy. By the end of 2019, remodeling spending in the U.S. is expected to slow down to a 5.1 percent annual growth rate, down 2.4 percent from 2018’s rate. Few building materials can match the aesthetic and structural qualities of stainless steel. Consider the Chrysler Building, for example. The stainless steel roof finial of the Art Deco masterpiece is still going strong after nearly 90 years. More recently, the material is enjoying a design renaissance as architects and designers apply its sleek aesthetic to light masks and masts, sunscreens, fencing, bollards, benches, railing infill, façade accents, air grilles, tree grates, entrance mats, and many other building components. Why the surge of interest? A good person to ask is Wade Brown, sales manager and product expert at Construction Specialties, a manufacturer of architectural building products with a 70-year legacy of offering a variety of aluminum and stainless steel product applications. The scale and customized application of stainless steel’s rebirth fascinates him. 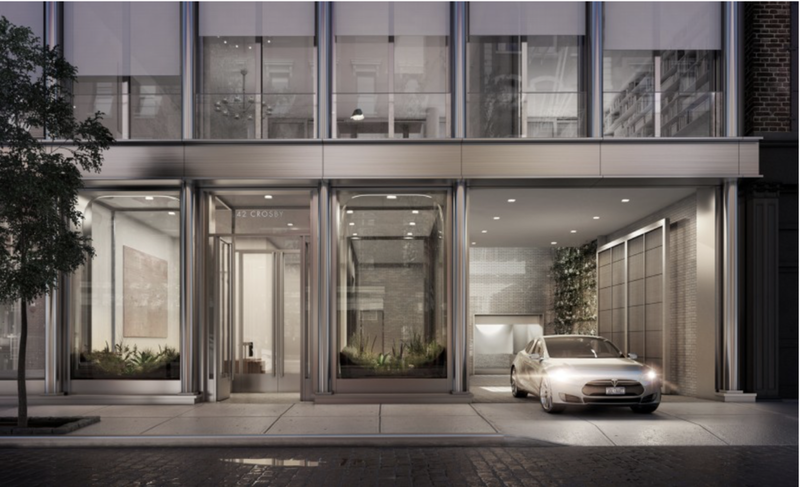 “Stainless steel as a design accent for façades, landscaping, and building interiors has exploded in the last five to six years. Architects now specify stainless steel in customized ways we’ve never seen before,” Brown says. Planning to build a house? Here is where your money will go. Finding a house that perfectly fits your needs can be challenging, to say the least. Chances are, you’ll have to compromise. A custom-built home, however, eliminates compromise: Not only will you get exactly what you want, the thinking goes, but you’ll have brand-new materials and systems that won’t need repair in the near future. But how much will it cost — and what will you really be paying for? A recent survey of residential construction companies by the National Association of Home Builders broke down the cost of building every component of a home, including the builders’ markup and other overhead expenses that are ultimately reflected in the final price. The results are based on the typical home built by those surveyed — a 2,776-square-foot house on a lot of about 0.4 acres — with a total cost to the buyer of $427,892. Of that amount, $190,132 covered the cost of the lot and the contractors’ overhead and profits.